Learn the rule (or how to avoid the issue). I talked about “whom” in episodes 44 and 98, and I’ll give a quick recap to set the stage here, but if you haven’t listened to them yet, or if you’re not sure you remember them, you should go back and listen to them to get the most out of today’s episode. In episode 44, “Who Versus Whom,” I covered the basics: “whom” is the objective case of the pronoun “who,” used when “who” is an object in a sentence instead of a subject. For example, you’d use “who” in “Who loves you, baby?” because “who” is the subject of “loves.” But you’d use “whom” in “Whom do you love?” because “whom” is the object of “love” – the “object” of affection. In episode 98, “Who Versus Whom, Advanced,” I took on more confusing cases, such as “Who do you think did it?” Since there are two verbs–“think” and “did”–at first, you might think it should be “Whom do you think did it.” “Who” isn’t the subject of the verb “think,” but it is the subject of the verb “did.” Since it’s in the subject position, the correct choice is “who.” It’s not different from the simple case we just covered; it’s just that the sentence is a little more complicated. At Applied Utility Auditors and Applied Telecom Solutions, we work with a number of vendors to be sure that you are always getting the exact service you need at the best price possible. We don’t believe in sacrificing quality – or money. 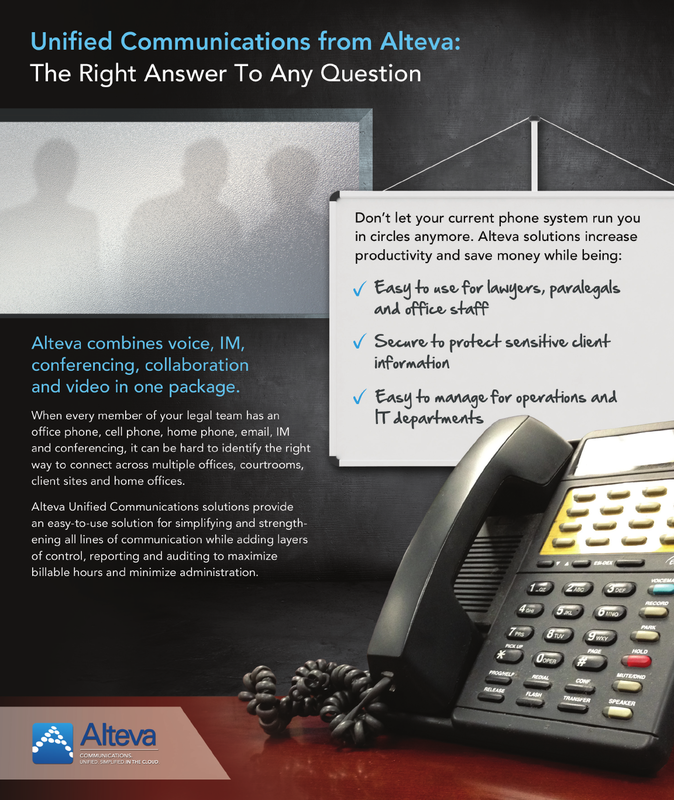 Companies such as Alteva are constantly moving with the times to provide better service at better rates than you ever though possible. To review your current Telecom Services, Contact Paul Steberger of Applied Telecom Solutions Today. SURPRISE! 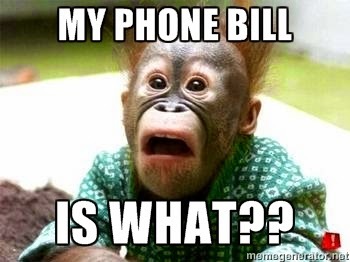 YOU OWE AN EXTRA $165,600 ON YOUR PHONE BILL! This is NOT the kind of surprise most businesses want to find in the mail. A seven-person architecture firm in Georgia can attest to that. TW Telecom, in late March, experienced a 44-hour security take-down. During that time, the firm’s international calling plan was hacked. In the digital age, telecom hacking has become an increasing problem for small businesses. According to our source story, the Communications Fraud Control Association found that global losses from telephone fraud in 2013 totaled an estimated $46.3 billion — up $6.95 billion from 2011. Not all frauds are easy to catch. If your business regularly makes and receives calls in and out of the country – these instances can become more difficult to catch. If you believe you may be getting overcharged for telecom services, it is important to contact experts who can audit your bills and recover your funds. Luckily, the better Telecom Bill Recovery Services will work on a contingency basis. 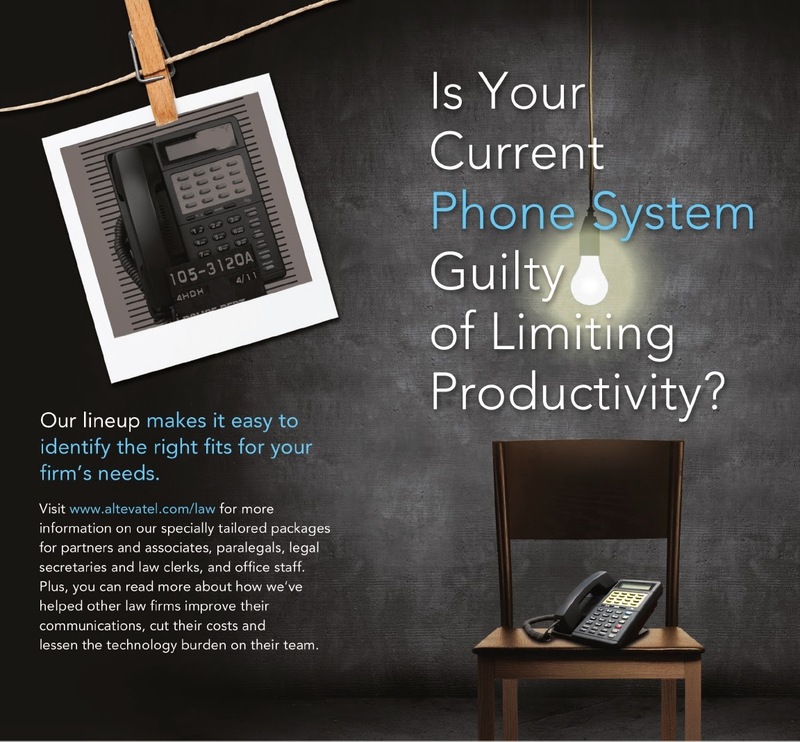 I have been helping companies reduce their telecom costs for over 30 years. If you would like your telecom contracts thoroughly reviewed by a seasoned expert with a consistent record of securing savings, contact me today.